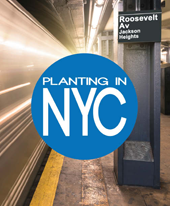 Planting in NYC: Why Plant in NYC? Metro New York City is the most culturally-diverse city in the world. With a population of eight million residents, about half of that number are multi-lingual, 47% speaking a language other than English. 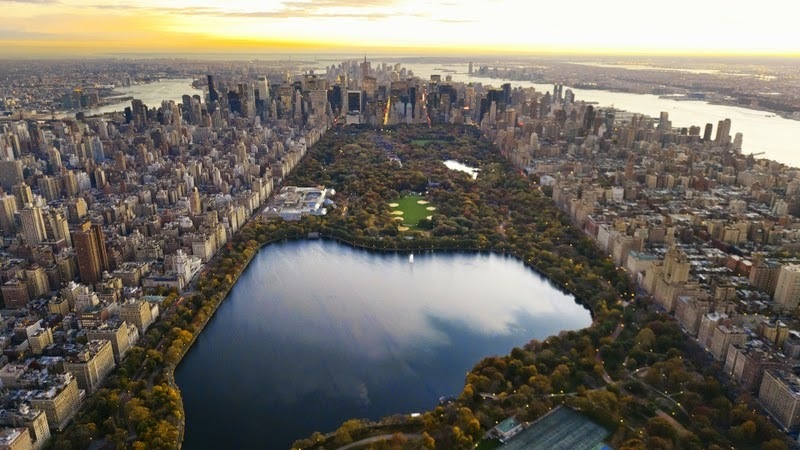 East Asians, South Asians, West Africans, South Americans, and others flock to NYC as a place to establish their American lives. About 800,000 Muslims and 400,000 Hindus live in the metro area. With all of these immigrants come various cultures, religions, languages and, unknown to them, unique opportunities to hear about the One True God. The world has literally come to us. It is our burden and calling to share the Gospel with them! Many immigrants are more receptive to the Gospel message because they are away from home. Some of the immigrants living in NYC represent government officials, doctors, lawyers, engineers, professors and other powerful people in their home countries. These people can have a greater influence on the communities in their homeland than we could ever imagine having. Just think about what could happen if entire families come to Christ and share Jesus with their respective countries! The possibilities for reaching the nations with the Gospel are boundless with God. 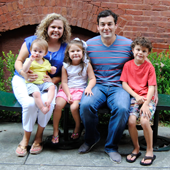 We are amazed and excited that God has called our family to take part in making disciples who will make disciples!